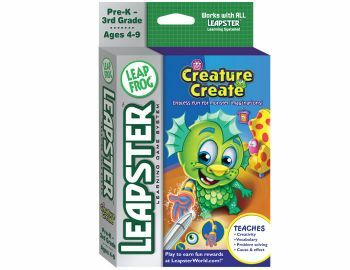 In 2012 I completed animation on Lexia Reading Core 5, Lexia’s "research-proven, award-winning and most comprehensive technology-based reading skills program available." 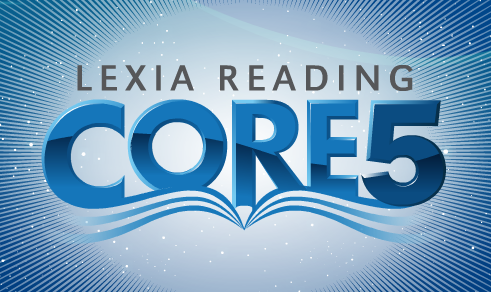 Here's a new preview page on their website: Lexia Reading Core 5 Lexia Reading Core 5 is available on iPad, Android, Browser and Desktop. New design for Sproutonline.com. Credits: game art assets, UI and design. Produced by 360Kid. 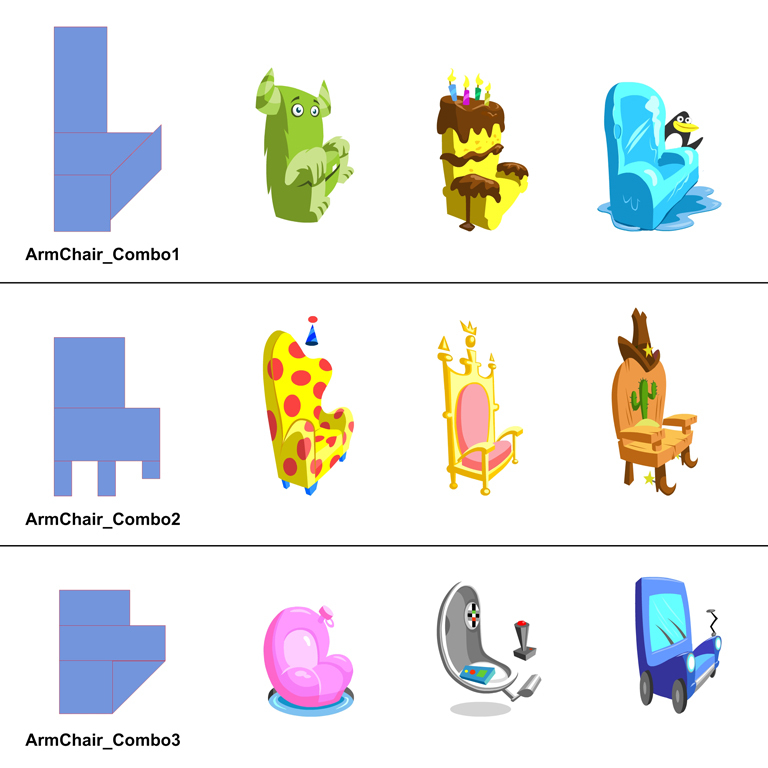 New design and animation updates for Hasbro's Monkeybartv.com should be rolling out in 2009. 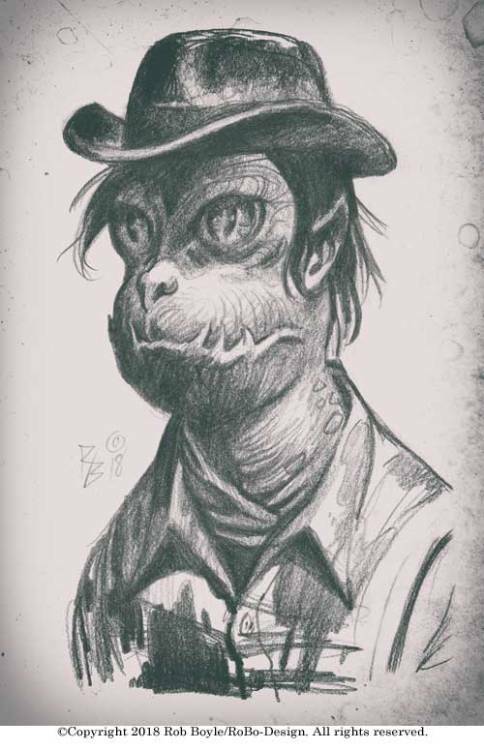 I also animated a product proposal demo, a Kindle-like e-reader called Explorastory. 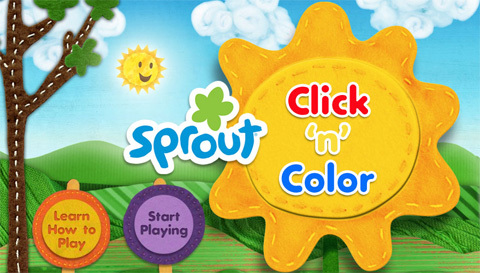 Produced for Hasbro with 360Kid also in 2009. Produced by American Public Media along with 360KID . Credits: screen layouts, all game art assets, animation, UI and final visual design . The game had alot of buzz in 2008 on sites like Wired and BoingBoing . 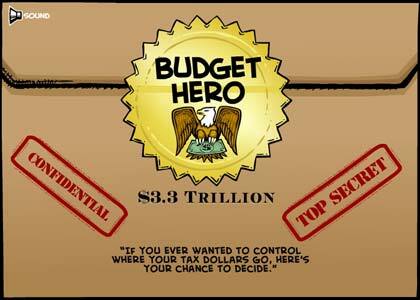 Here is a little page on Nerdist about Budget Hero in 2011. A relaunch was made as Budget hero 2.0 in 2011 as noted on the GamesFor Change website. USA Today also has a story about Budget Hero 2.0. 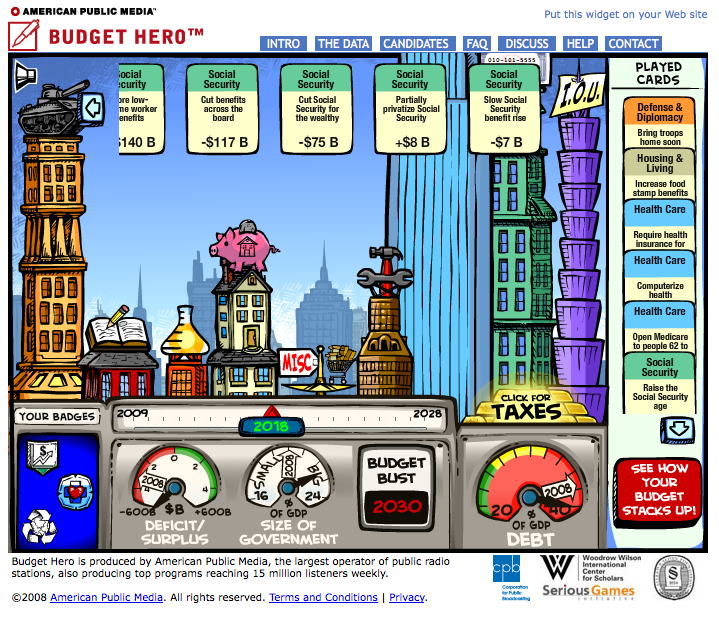 -from Wired, "[Budget Hero] lets people explore the major issues of the election by changing the federal budget to match their stands on issues and their values", American Public Media's Brad Robideau wrote to Boing Boing. 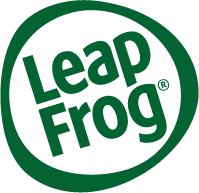 Produced by Leapfrog and 360KID for the Leapster hand-held game device. 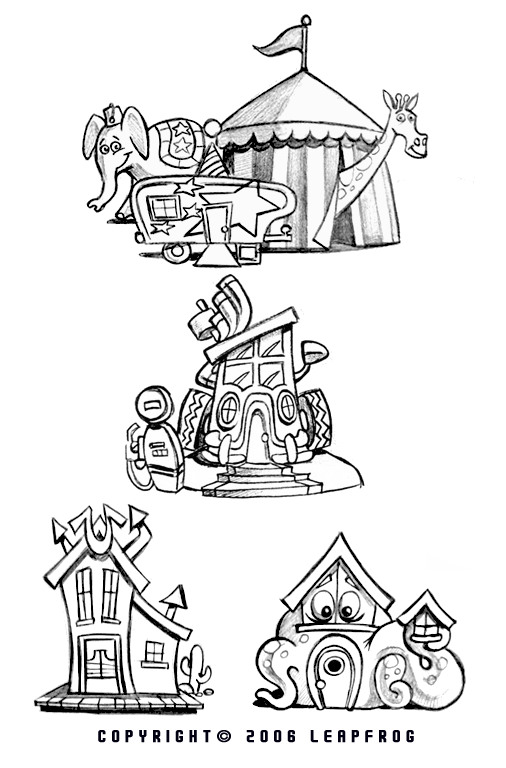 Credits: furniture animations and creature house designs. 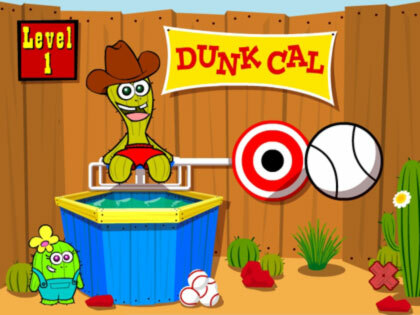 Produced through Nickelodeon (Nick JR) along with 360KID Credits: background design, UI screens, graphic design, game graphics,animation and lip sync. 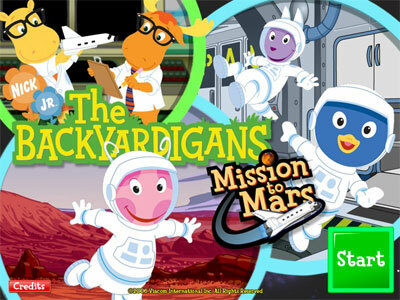 Produced for Children's Television Workshop at 360KID, in 2006. Credits: Animation, Lip-sync, background and game art.